We get to the heart of it! 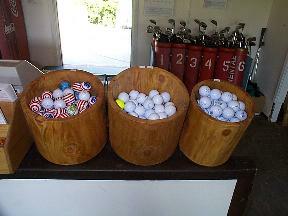 All this from one 25" long by 32" diameter solid log!!! Designer and builder of the worlds only Concentric Cylinder Mill (Patented) that cuts concentric cylinders ,one inside of another, out of solid logs . Concentrically-cut cylinders are surperior to shaped cylinders! The wood fibers of concentrically-cut cylinders are never manipulated from their natural position. No bending or warping...no gluing or layering...just solid wood in its natural position, a relationship not yet fully explored for its many uses! For musical instruments they are superior because they have a relaxed vertical grain giving it a lower fundemental pitch, cleaner tone, and more projection. A solid shell resonates as a single unit while plywood that is glued together will be dampend and restricted. 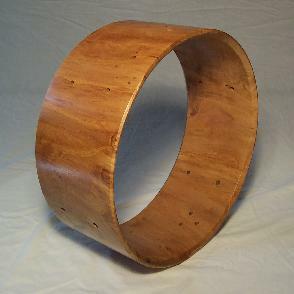 Heartwood Drums gets the most out of every log! 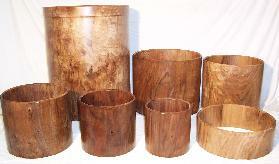 From West African drums to drum kits....from Hawaiian Pahus to furniture.... wine barrels and more. 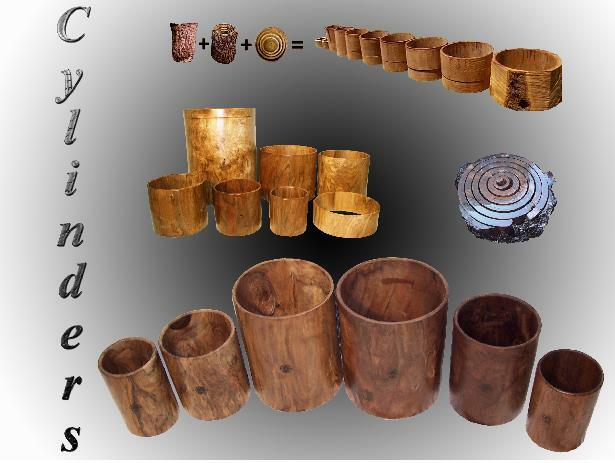 Custom cylinder milling of any log for your own creative project! 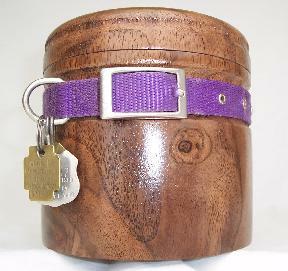 Solid wooden packages, vessels, and containers to be used as Urns for humans and pets or just about anything else except liquid. 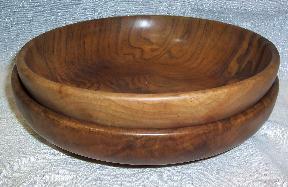 Solid black walnut wood nesting bowls lathed from a solid log that can be stacked one inside another. These bowls measure 10 5/8" x 2 5/8" and 11 1/4" x 2 1/4" and are perfect for a fruit bowl, nut bowl, dinner plate/bowl, candy dish, etc. 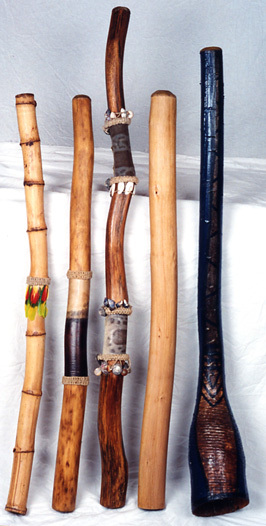 Digeridoos made from bamboo dressed with Blue Amazon bird feathers, Century Plant with Bat ray skin, Century Plant with Leopard Shark skin and a variety of shells wrapped around it, a solid eucalyptus Digeridoo, and Yagavee trunk painted in it's own likeness.